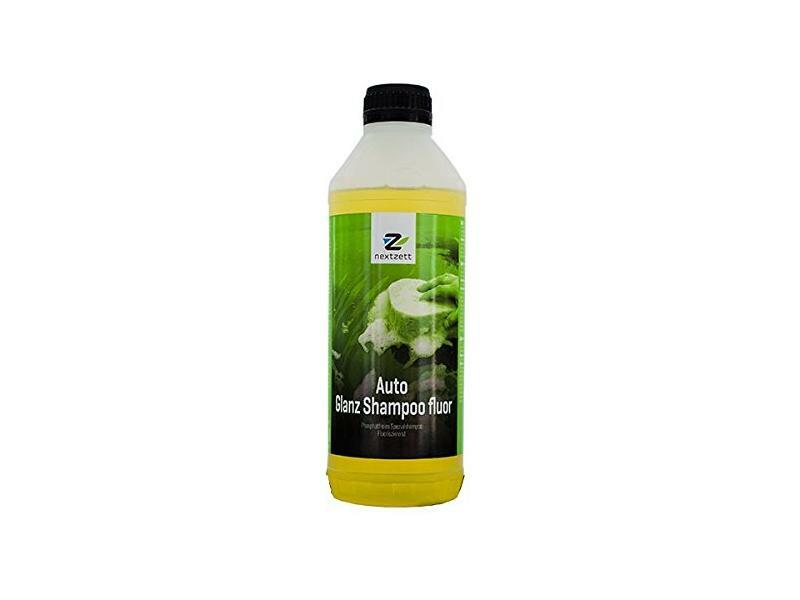 Nextzett Auto Gloss Car Wash Shampoo is a highly concentrated shampoo that dissolves dirt and grease aggressively. Formulated for use in water recycling systems. Easy to rinse off, creates a brilliant shine on any smooth surface. Contains brush lubricant for protecting painted edges in cars. With its active anti-limescale ingredient it can also be used in hard water.